Mumbai is warming up to Sri Lankan food with regular pop-ups. Earlier this year, we attended a Sri Lankan pop-up by Don’t Give A Fork and next week, food researcher Pia Promina Dasgupta Barve hosts another one in the city to showcase the country’s cuisine. 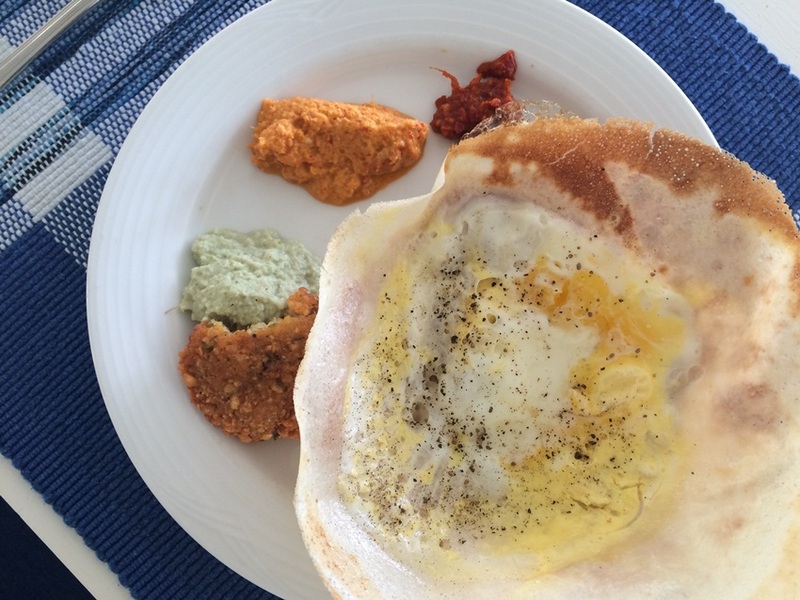 Called Kitchens of Colombo, the lunch is part of a series of culinary experiences organised by The Gourmet Food Co, and Barve has recreated these dishes after a trip to Sri Lanka with her friends earlier this year. The pork curry, chilli garlic crab and the Jaffna chicken curry will be the highlights of the lunch for non-vegetarians. The Northern coast of Jaffna has a cuisine that is differentiated by the spices that are used and the cooking style as well. While most Sri Lankan dishes are known to be spicy, Jaffna is famous for its fiery seafood and meat dishes, so expect an impressive amount of heat in the chicken curry. 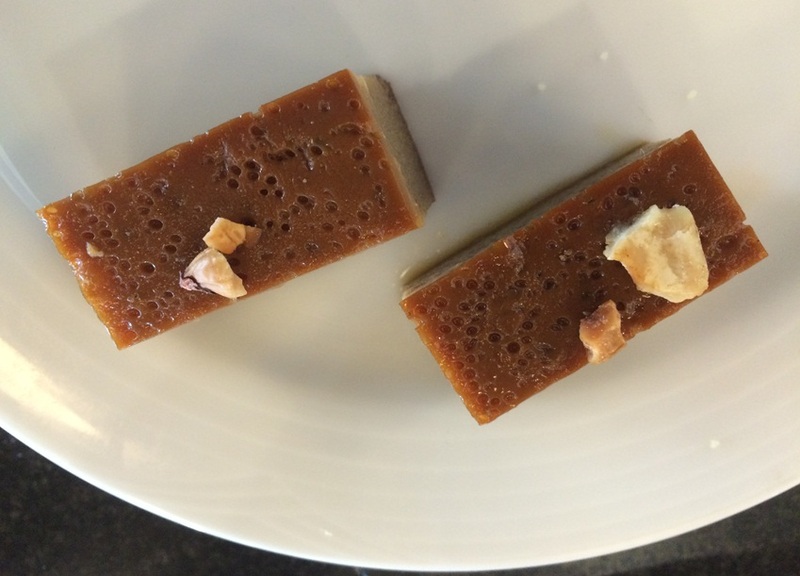 The good thing is that there’s the Wattalappan, the well-loved Sri Lankan dessert made with date palm treacle and coconut milk to douse all that fire. The meal will be served with Sri Lankan bread, rice and salad. Besides food, you can expect many stories from around the world from Barve. “Anyone who goes to Negombo must eat at Sea Joy. The food is simply stunning there,” says Barve, who is as good a story teller as a chef.